MADISON, Wis. -- Health officials are investigating how a rare rat virus called the Seoul virus infected eight people in Wisconsin and Illinois. According to the Centers for Disease Control, a home-based rodent breeder in Wisconsin was hospitalized in December 2016 with fever, headache, and other symptoms. That individual and a close family member who also worked with rodents tested positive for Seoul virus. A follow-up investigation at several rat breeders that supplied the initial patient's rats revealed an additional six cases of Seoul virus among workers at two Illinois rat breeding facilities. Humans can become infected with the Seoul virus through direct contact with rats, though the virus cannot spread from person to person. Though Seoul virus is in the Hantavirus family, it produces a milder illness than some other Hantaviruses, according to the CDC. Symptoms may include fever, severe headache, back and abdominal pain, chills, blurred vision, redness of the eyes, or rash. In rare cases, infection can also lead to acute renal disease. Not everyone experiences symptoms. 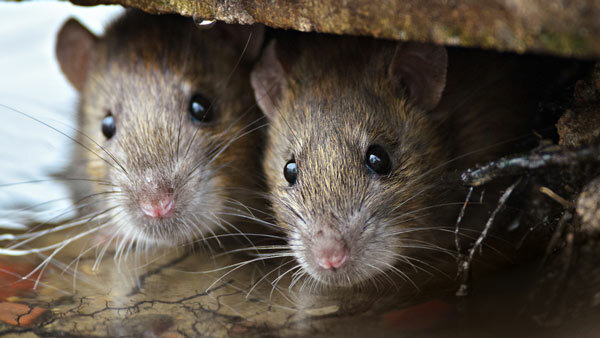 Rats infected with Seoul virus typically do not appear sick. Both people in Wisconsin recovered from the infections. Five of the six people in Illinois showed no symptoms. The CDC said it has deployed two epidemiologists to work with local and state health authorities to determine if any customers who bought rats have become ill. None of the ratteries involved are currently selling rats. For more information on Seoul virus, click here.